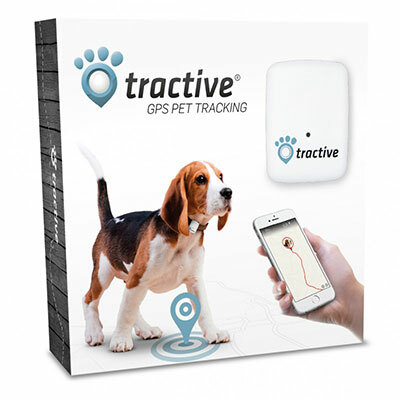 The Tractive® GPS Pet Tracking device helps you locate your dog, your cat or any other pet – anytime, anywhere. The Tractive® GPS Pet Tracking device helps you locate your dog, your cat or any other pet – anytime, anywhere. With the free Tractive® GPS app for smartphones you can see your pets current location – in real time. How does Tractive® GPS work? The Tractive® GPS Pet Tracking device helps you locate your dog, your cat or any other pet – anytime, anywhere. See the location of your pet on a map in a browser, or in the free Tractive GPS app for smartphones.